European F3 star Charles Leclerc is being lined up for a test and development role with Haas F1, according to sources. 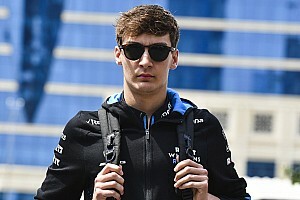 As previously reported, the Monegasque driver is set to become a member of the Ferrari Driver Academy, in effect replacing Raffaele Marciello and Lance Stroll, both of whom are leaving the Italian team. The FDA connection will in turn lead to the 18-year-old being seconded to Haas. 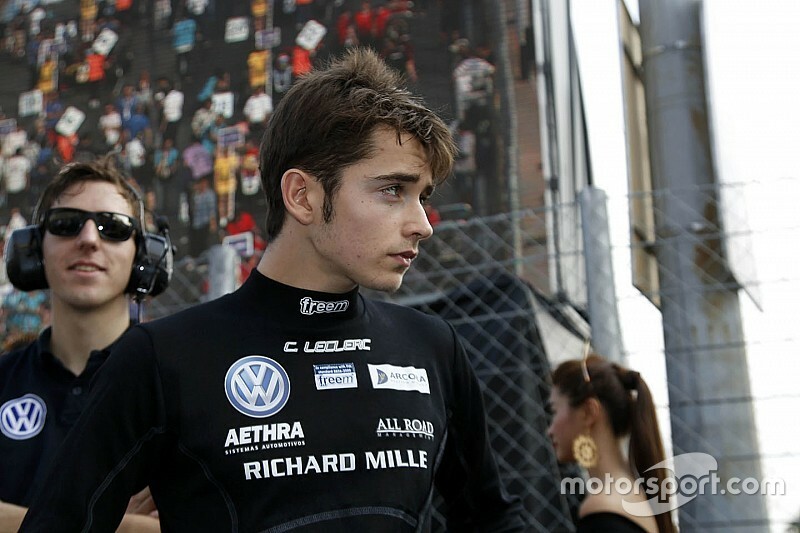 Leclerc, who is managed by Nicolas Todt, is expected to drive for the ART GP3 team next season. 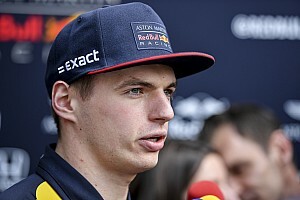 If his graduation is confirmed, then it would, in theory, allow him to spend time with the Haas team on Grand Prix weekends. 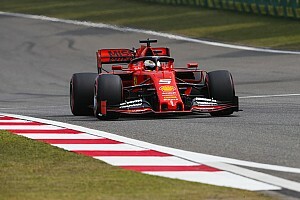 It's likely that his job would also include running in the simulator, something that FDA man and GP3 racer Antonio Fuoco has been doing on a regular basis with Ferrari this year. 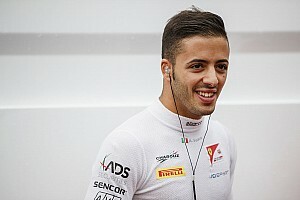 Fuoco was also given a test day with Ferrari in Austria. Analysis: Could Hamilton have won F1 Abu Dhabi GP with a different tyre decision?